HomePropertiesBelgrad rakpart 155 m2 apartment for sale in 5th district of Budapest. It has with a Danube river view. 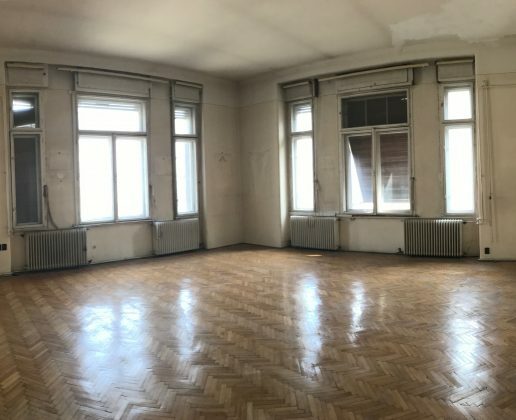 Belgrad rakpart 155 m2 apartment for sale in 5th district of Budapest. It has with a Danube river view. 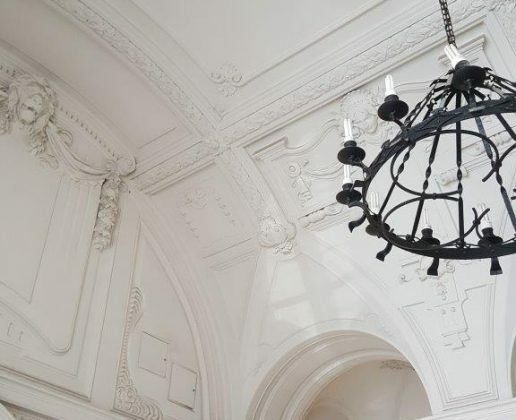 Apartment is under construction and luxury refurbishing is under development. Please ask more details about condition. 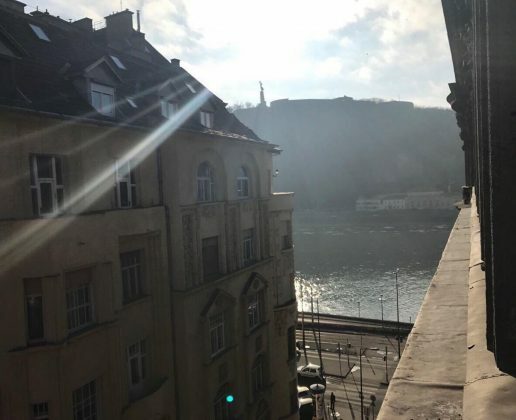 Apartment is on 5th floor and has very nice panoramic view including a Danube river view. Bathrooms: 3 and 1/2 bathrooms.